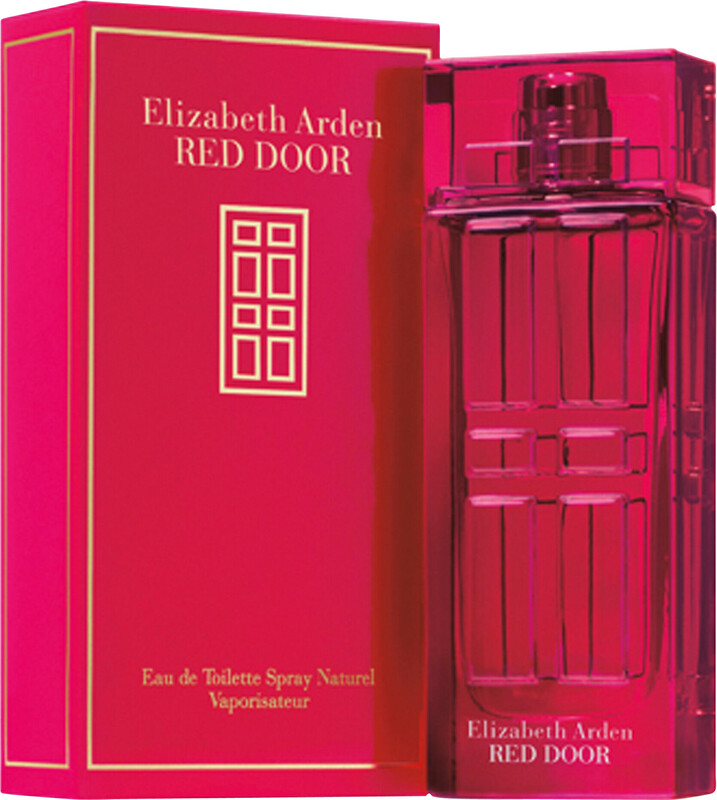 Celebrate the enduring legacy of Elizabeth Arden’s beauty boutiques with Elizabeth Arden Red Door Eau de Toilette Spray, an elegant fragrance for women. The bold Eau de Toilette is a symbol of glamour and luxury, a moment of sophistication. Red Door is for a woman who wants to stand out and ensure her fragrance makes a statement. Red Door is the perfect accompaniment to this confident woman, an aroma that you remember even when she is gone. Red Door opens with rich, floral notes of lily of the valley, freesia and wild violets. At its heart red rose, Moroccan orange flower, jasmine and ylang ylang blend beautifully with a blend of oakmoss, sandalwood and honey. 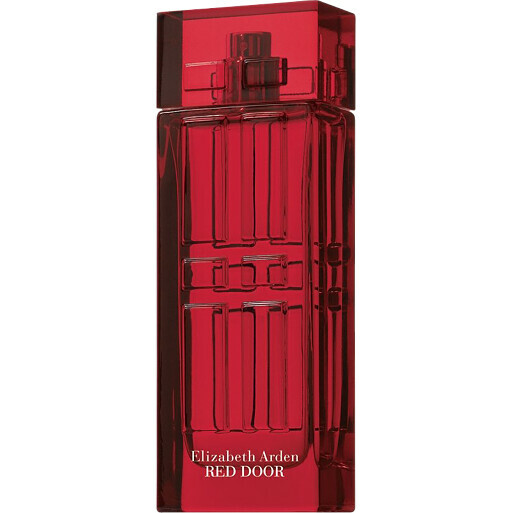 Elizabeth Arden Red Door Eau de Toilette Spray is rated 5.0 out of 5 by 1.